Class Location/Venue: Open water completed at Local Springs. 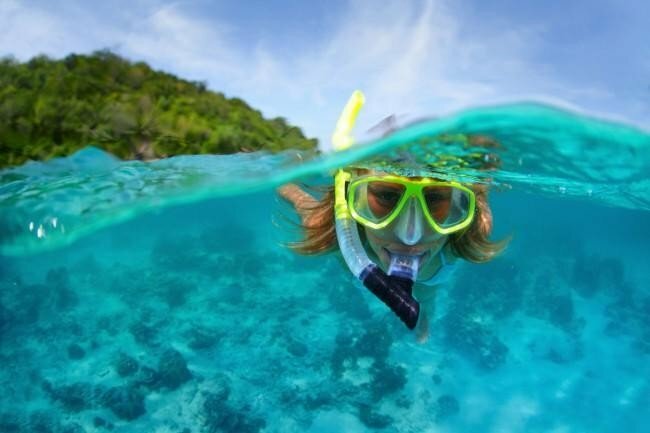 Skills: Dive down and clear snorkel with the displacement method and burst. Enter water, dive and hold position than recover to surface. Inflate snorkel vest and float motionless. Proper fin tech for surface and underwater swimming. 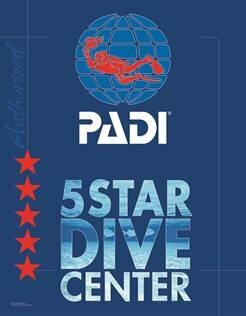 Sign up Online, Call Scuba Monkey or Blue Lagoon (352-518-6323) - Reservations are only held when paid in full, $25 dollar rescheduling fee if start day is with 2 weeks, you will need to have a Medical release signed by a doctor if "Yes" in indicated on any line items. Class not on schedule or an alternate date needed? Please feel free to contact us to schedule a date.